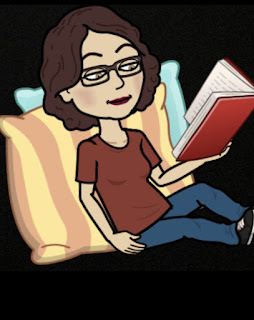 Do you have a Bitmoji character? 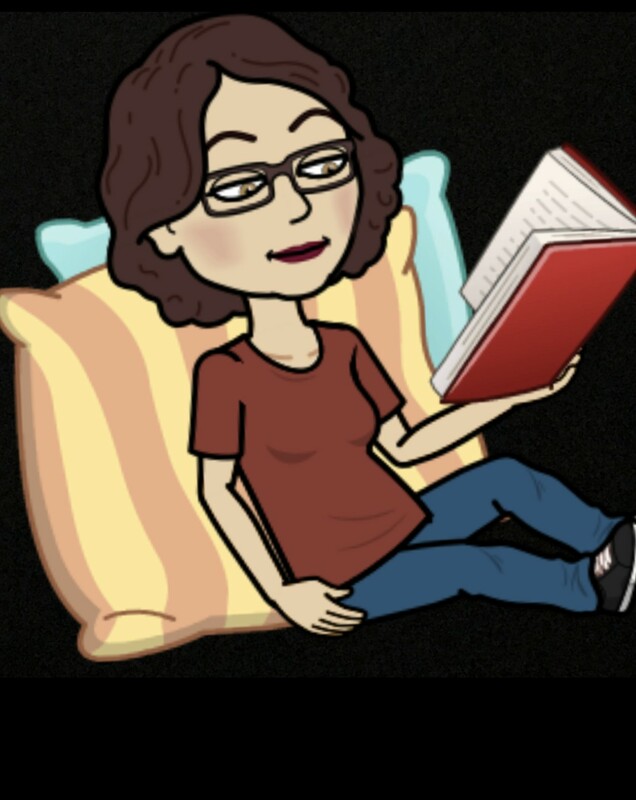 Does your Bitmoji character look like you? Want to share your Bitmoji "twin" with everyone? Add your link below - this is my first attempt at Mr. Linky. Looking forward to seeing your Bitmoji.